Charter the BERLIN Sleeping Car for your next business event or once-in-a-lifetime vacation. Return to the days of deluxe rail travel on board North America’s premier BERLIN Sleeping Car. 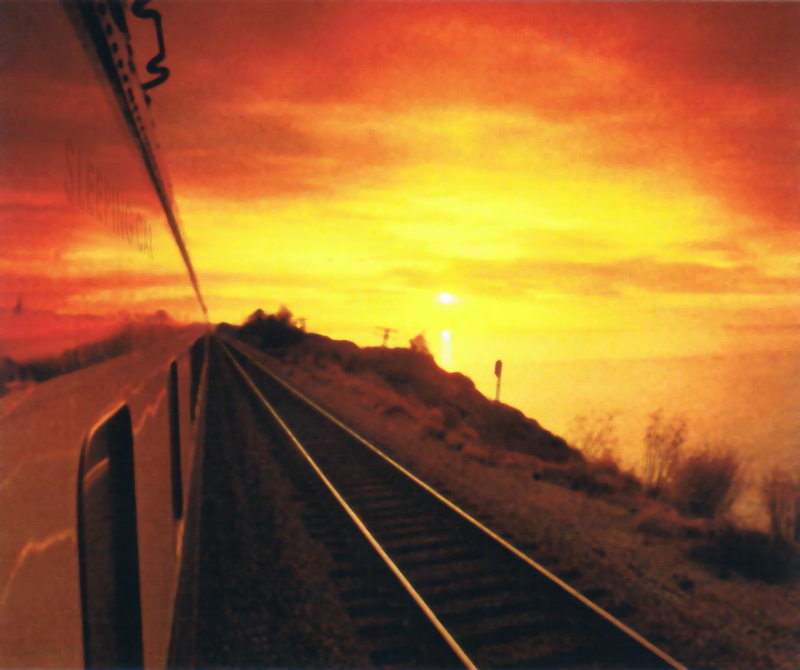 Experience the comfort, service, fine dining and spectacular scenery as it was enjoyed during the pinnacle of luxury rail travel over fifty years ago. Surround yourself with the rich mahogany and fine fabrics of your Stateroom as you reflect on the great historical landmarks and geological wonders of this great continent as you traverse the less-traveled routes only discovered by rail. Join us for a journey that is as enjoyable as the final destination. 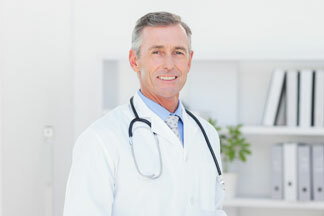 Dr. John Smith has been in practice at Berlin Sleeping Car for over 20 years. He received his degree from the Rutgers University in 1989, and has published over 30 papers in prestigious medical journals.